Enjoy the wonder of one of our nation’s most incredible national parks through this stunning audio-visual experience. Our hope is that it will transport you into the heart of Rocky Mountain National Park and provide you with a refreshing retreat whenever you need to get away from it all. As well as being ideal for a personal retreat, it also makes a great background when guests are visiting and can serve as a way to share memories of your own experiences in Rocky Mountain National Park with friends and family. This disk reveals the grandeur and awe-inspiring wonder of Rocky in a way that will deeply move you. 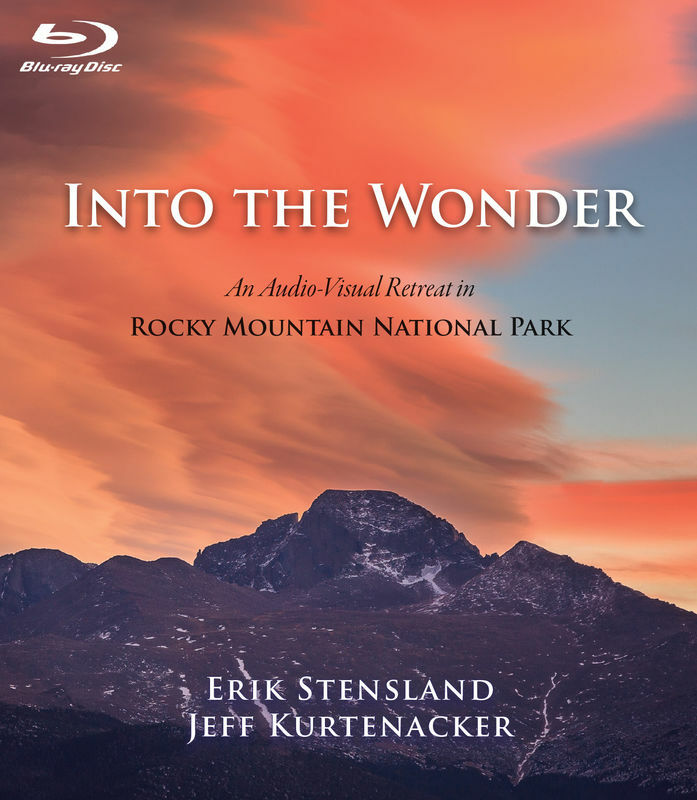 Erik Stensland, who has spent well over a decade capturing breath-taking photos of every corner of Rocky, has now combined his imagery with the emotional music of Jeff Kurtenacker. Together they bring the sights, sounds and wonder of Rocky to you in a way that no one has before. In this hour-long show nearly 200 gorgeous photos are accompanied by music written specifically to complement Erik’s photography. If you listen closely, the sounds of Rocky can often be heard in the background from the wind in the trees to the rushing streams and the bugling elk. This is one show that you won't be able to stop playing. We originally intended to have the images slowly move across the screen, but the general consensus from customers was that they wanted the images to stay still and remain on the screen for as long as possible so that they could be fully enjoyed. As a result, we've taken this approach and think you will enjoy it. 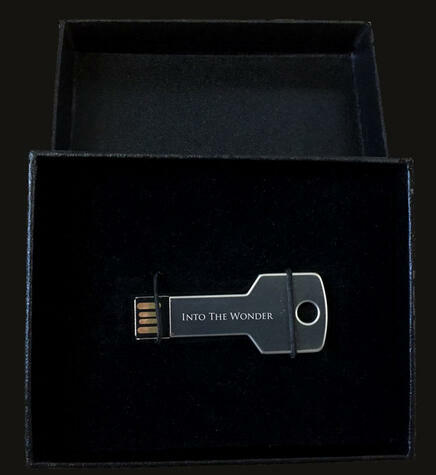 This preview video includes brief clips from three of the nine tracks included on the disk. If possible, watch in HD. The music on this disk was originally released as a separate music only CD, which can be purchased here: http://imagesofrmnp.com/product/music-cd/. We had so many requests to set this music to imagery that we had to do it. We've been told again and again that the music is beyond exceptional. Many people have expressed how they listen to it all day long and how emotional and moving it is. Now, with the added photography, this is truly an experience you won't want to miss. We highly recommend that this is listened to either with high quality speakers or headphones. Jeff Kurtenacker was born and raised in Green Bay, WI. A love of music at an early age prompted him to study piano, music theory, and composition through high school and college, and ultimately graduate from Lawrence University in Appleton, WI with a degree combining music composition and audio studio technology. In 2008 Jeff moved to Los Angeles to pursue writing music for film, TV, and video games. 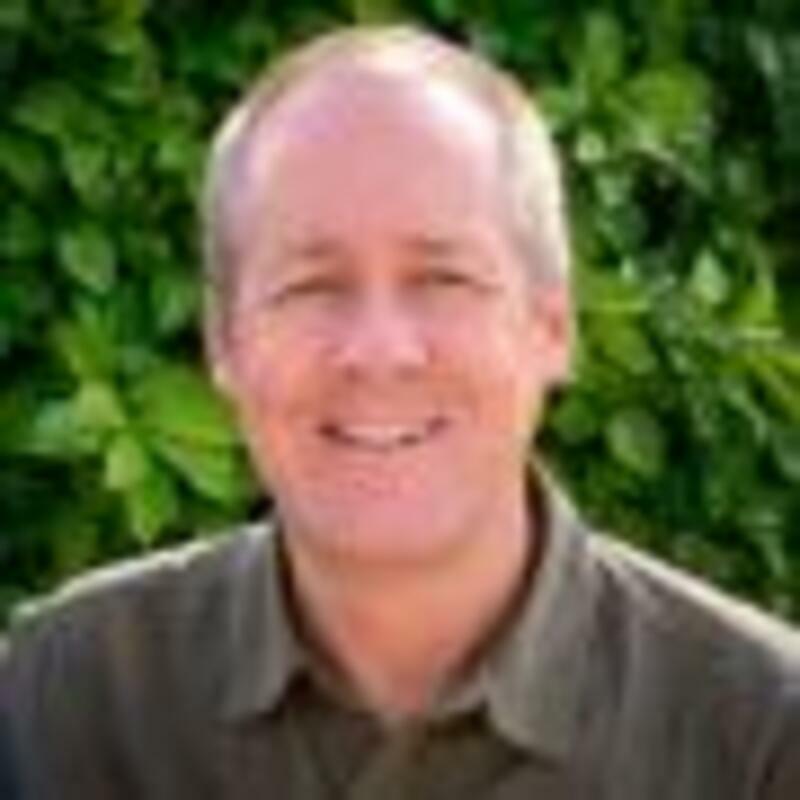 Most recently Jeff wrote and recorded the soundtrack to the video game WildStar, which was recorded with a full 75-piece orchestra using the recording studios at both Sony and Warner Bros. Jeff currently lives in Southern California with his wife and children. You can learn more about Jeff and his work at: www.jeffkurtenacker.com. 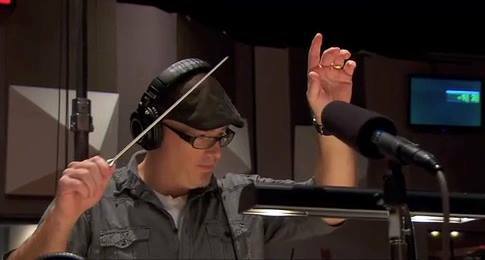 Here's a short video of Jeff working on a recording for WildStar at Warner Brothers Studios. The cost per copy is $49.95 plus $5 shipping. As always, we offer a 100% satisfaction guarantee. If you aren't happy with it in any way, just send it back within 10 days of purchase and we will refund your payment, not including shipping. This purchase button is for the USB Flash Drive version.